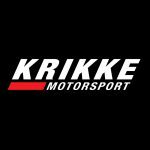 Ahead of their upcoming 2018-19 season, the Krikke Motorsport team is pleased to announce the continuation of their relationship with Transport Equipment Hire and Pumpa Manufacturing, who will be renewing their roles as the team’s major sponsors. 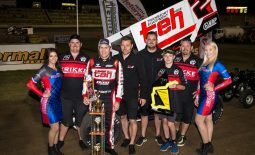 Making the decision to continue their support of the Bunbury, Western Australia-based team after what was a strong 2017-18 season, Transport Equipment Hire and Pumpa Manufacturing have played a vital part in the team’s success and Krikke Motorsport team manager Ryan Krikke is excited to welcome them back to the fold. 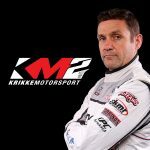 “Sponsorship is a crucial part of any motorsport team in terms of remaining at the pointy end of the field, and we’re very grateful that Transport Equipment Hire and Pumpa Manufacturing have decided to continue supporting our team for another season,” he stated. 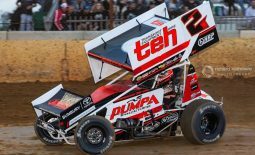 In addition to the two main sponsors, many of last season’s sponsors will return in the 2018-19 season, including Maxwill Racing Engines, PWR Performance Products, Valvoline Oils, Bunbury Toyota, Vortex Racing Products, A. Lucas Spraypainters, Skwid Signs, and Redline Media. 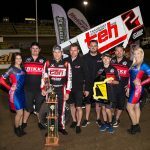 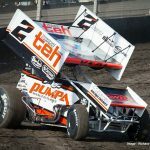 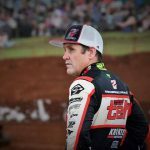 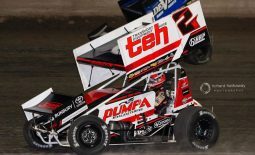 The team will also be bolstered by the acquisition of three new sponsors in Performance Racegear, the Australian and New Zealand importers of P1 Advanced Racewear, HRP Specialties, a motorsport parts and accessories retailer based in Western Australia, and South West Conveyancing, who have come on board as a personal sponsor of the team’s driver Kerry Madsen. 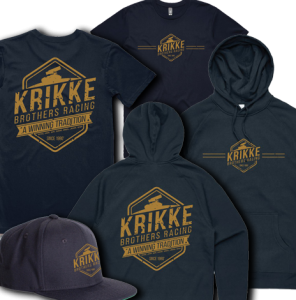 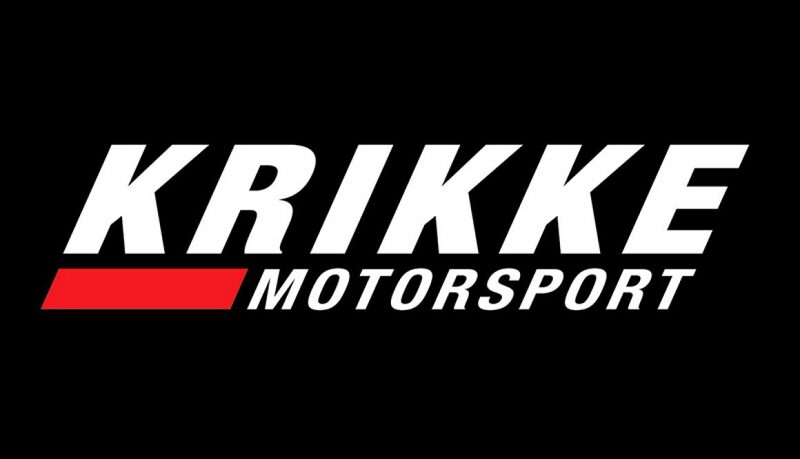 Krikke Motorsport’s new range of merchandise will be released shortly along with the team’s 2018-19 season car design, so stay tuned by visiting Krikke Motorsport’s website at www.krikkemotorsport.com.au or by following them on Facebook, Instagram and Twitter by searching Krikke Motorsport.